Taking a trip with us is truly taking a trip down memory lane with all the sense of occasion, well-being and nostalgia. It’s a celebration of years gone by, revisiting childhoods. 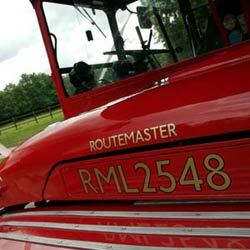 RoutemasterHire is a family ‘lovingly-run’ London red bus hire company — for whom professional, premium service, authenticity and real passenger pleasure are top-deck. 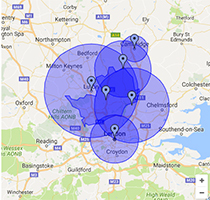 We don’t hire buses from other owners or operators for your occasions. Our vehicles are our own, our pride and joy — rigorously maintained and authentically restored. 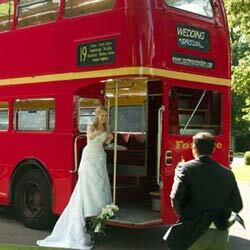 Make your wedding extra memorable with a vintage double decker bus taking the bride to the ceremony & then the guests to the reception. There’s no better way to get 70 adults safely to a Prom Night, Party or Ball. 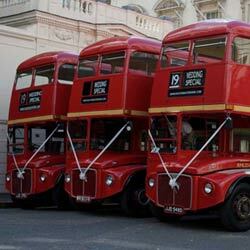 Your guests will mingle while they are en-route to your venue. Our Corporate Event Bus Hire will make your event standout and has luxurious interiors for presenting and entertaining during your event. Take your guests on a Bus tour of London from the best sights to the top shopping destinations, with tour guide pointing out all the areas of interest.